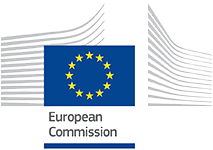 The project consortium has produced a series of video-interviews aimed at sharing the early experience of professionals directly involved in the implementation of the project within the SUSTAIN sites. 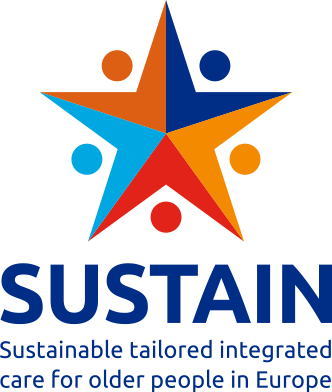 In particular, we aimed at getting views and opinions on motivations, goals and objectives, implementation challenges and cross-countries exchanges between the SUSTAIN sites. Click on the links below to know more about Marta, Nuria, Joan and Lluis, from the County of Osona, one of the two sites working in direct connection with AQuAS, the Catalunya-based partner of the project.